WHAT ARE YOUR TALENT ACQUISITION CHALLENGES? Need to hire exceptional talent quickly and finding yourself on a treadmill of never-ending candidate interviews? Job offers being declined, candidates not showing up for interviews while positions remain open for months and costing you tens of thousands of dollars in lost productivity? Working with recruiters failing to find you exceptional talent? Let’s talk to see how we can help deliver on your hiring needs. Prescription before the Diagnosis is Malpractice. Select a day and time to discuss your search needs and learn how we can help. We’ll discuss your needs and ask questions to drill down to the core of how we can help you. We guarantee results and will keep you updated on every step of the search process. What Are Your Position Vacancies Costing You? Tired of wasting you and your colleagues time having multiple interviews and still not finding the right candidates for the role. Hire ASCENT Select and we will guarantee success, long-term placements while reducing your time to fill mid-to-senior level positions. Mike has provided 20-30 other strong candidates for my group to interview and we have built a terrific staff in only 9 short months. Mike is very effective vetting candidates and only offering those who he feels will fit our culture and our specific needs. It has been great working with Mike this past year and I know he will continue to bring talent to me when our organization has a need. It has been my pleasure to work with Mike both as a candidate and a client. He is by far the most engaged and responsive recruiter I have ever worked with and is unparalleled in the industry. He goes the extra mile to truly understand your organization and culture. He gives both candidate and client the same attention and respect. It is a privilege to recommend Mike. Mike’s attention to detail and ability to make time to discuss a situation is unusual in the manufacturing industry. He answers questions or concerns before they are asked and presents options for considerations. It’s his personal drive within recruiting that is truly a positive attribute than I’ve experienced with others seeking just a placement. Mike represents both the candidate as well as the client with respect. Mike is a great professional recruiting resource. He is highly client focused with a strong experience in networking. He is well structured and results focused. Mike is a true professional and an expert in his field. He is smart with a sense of humor and his dedication and drive are great. He is excellent with relationship handling and very easy-going. I strongly recommend Mike without hesitation. 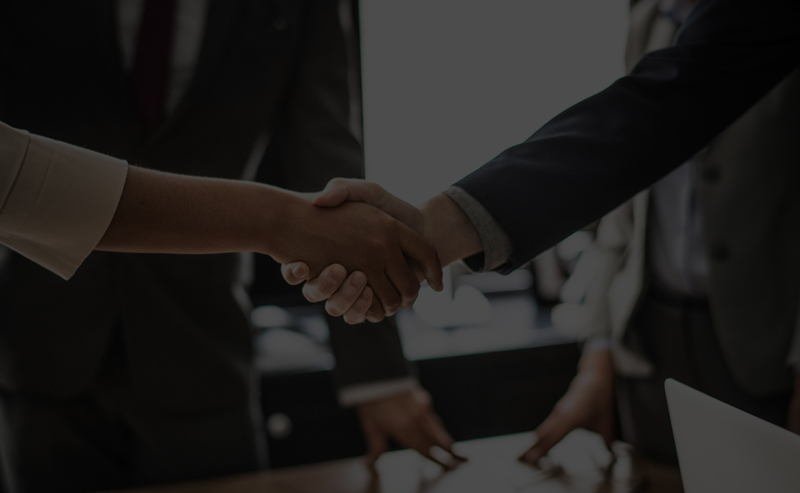 It was clear from the first time I met Ascent Select’s Managing Partner Mike Sudermann that he believes in establishing a collaborative partnership with his clients that ultimately builds into long-term relationships. Ascent Select uses a very systematic and detailed approach to the recruiting process. Before the actual search process begins, Mike spends considerable time understanding your company and learning about its positioning in the industry. In addition, Mike will meet your key team members and learn your company’s culture, which eventually leads to the selection of candidates with the right chemistry. If you enjoy working with a resourceful, collaborative, ‘the devil in the details’ strategic search partner, then you will love working with ASCENT Select.